Get the representation you need at Fabian P.A. 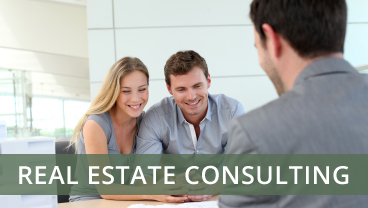 Click Here to Read About the Real Estate Consulting Services That We Offer. 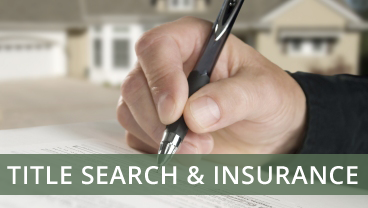 Click Here to Read About the Title Services That We Offer. 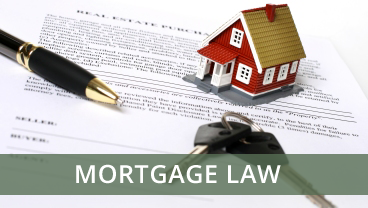 Click Here to Read About the Mortgage Related Services That We Offer. Click Here to Read About the Business Services That We Offer. 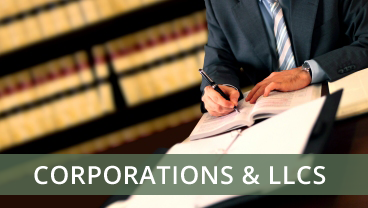 Click Here to Read About the Corporate Services That We Offer. 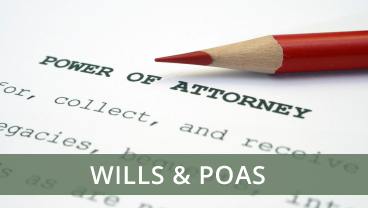 Click Here to Read About the Will and POA Related Services That We Offer. Rafael Fabian, P.A. is a boutique full service real estate law firm, handling commercial and residential transactions. 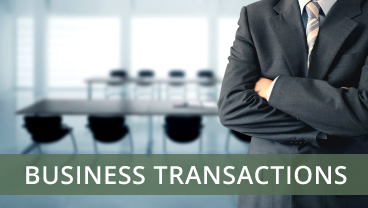 We provide an array of services taking the transactions from contract to closing. We provide legal representation to real estate investors, home purchasers, sellers, lenders, and other real estate professionals. We also serve as title insurance agents for Old Republic National Title Co. Although the firm has 2 locations in Miami, we handle transactions throughout the State of Florida. Our firm has a network of professionals providing personalized service for any property located in Florida. REY DORTA • SENIOR PARTNER • DORTA & ORTEGA, P.A. Miami being the melting pot that it is, we have years of experience helping clients from all over the world. We have been dedicated to real estate for over 20 years. Get the representation you need at Fabian P.A. Our customer services is second to none as our focus is 100% on our clients and their real estate needs. Our Team is composed of local professionals who know and understand the Miami real estate market.